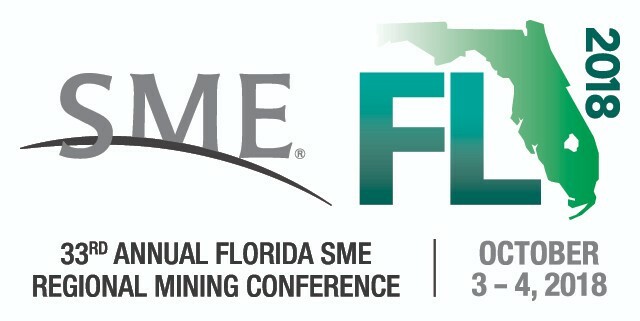 33rd Annual Florida SME Regional Mining Conference - Society for Mining, Metallurgy & Exploration Inc. Learn from numerous educational opportunities, including over 40 different presentations. Visit the exhibit hall to discover the newest innovations, products and leading practices. Network and connect with other professionals in the industry.